mtaCONSULT specialises in the methodical investigation of the stability, strength and rigidity of built structures. Contact us in Melbourne to see how our structural analysis and design services can help your construction project. Contact us to predict or calculate the stability, strength and rigidity of your built structure or to supervise your construction site. 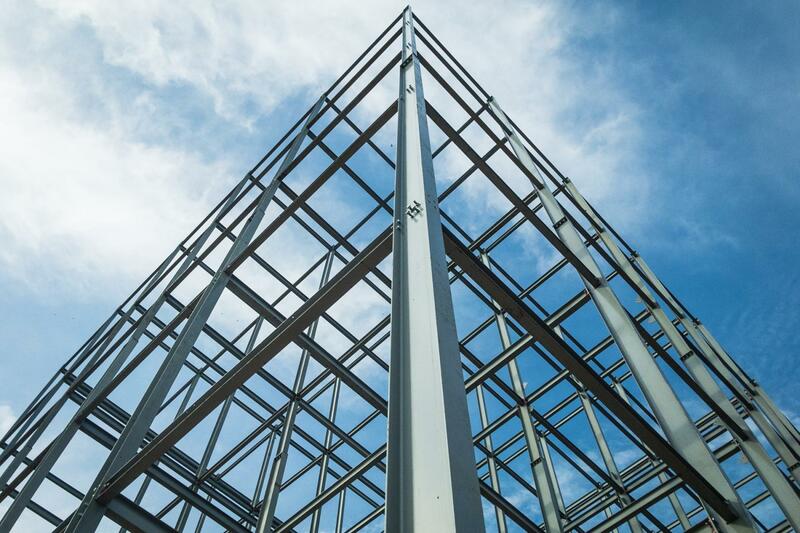 We have a wealth of knowledge when it comes to the structural performance of different materials and geometries. Need help with the analysis, design and document preparation for your construction project? All buildings are affected by outside forces, including gravity, wind, earthquakes and temperature changes, and they have to withstand these conditions for a long period of time. A strong foundation can be achieved through an analytical approach to building design and construction. 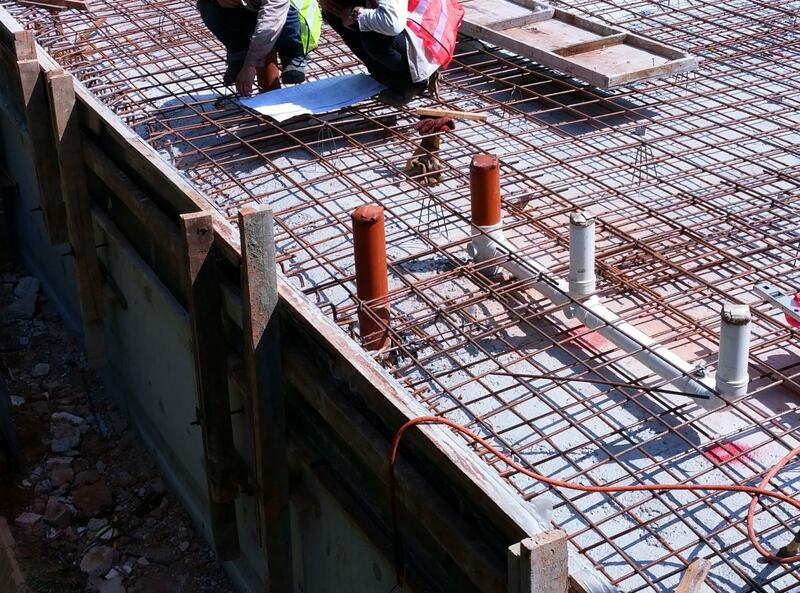 At mtaCONSULT, our structural engineers have years of experience in analysing and designing force-resisting systems for buildings and other structures. mtaCONSULT specialises in the methodical investigation of the stability, strength and rigidity of built structures. Contact us in Melbourne to see how our structural analysis and design services can help your construction project.